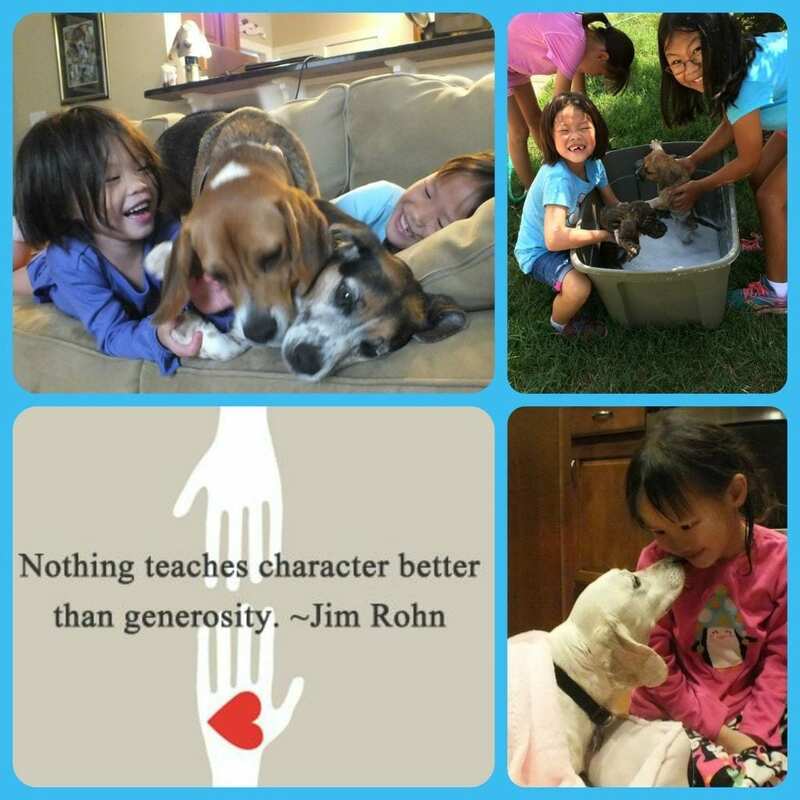 Bob & Kathy live in Greensboro, NC and have fostered beagles with TBR since 2004! “Honestly, fostering has been one of the most rewarding and fulfilling activities of my entire life. We are making a difference between life and death for so many wonderful little creatures. And then there is our own personal benefit – it makes us better, more caring, human beings. Homeless dogs give back even more love than we give them. I believe I have become a better person because of fostering. Rather than cursing the darkness, we are lighting candles, rather than being part of the problem, we are part of the solution. I doubt that anyone has ever regretted the act of fostering a homeless Beagle.Kathy and I adopted our 1st TBR Beagle (Dollie) way back in 2003, however, our 1st foster for TBR was in October of 2004. Melissa Thornton emailed and said the Wake County shelter was heavy with Beagles and the rescue wanted to take out as many as possible, so we agreed to take one and drove to Raleigh to pick up “Taylor” who we renamed “Gracie”. Gracie was a large, beautiful, tricolor and she was a definitely a “BAP” (Beagle American Princess). It only took a month or 6 weeks before I decided that she had to stay with us and I sent in the check. This was the occasion of the famous “Beagle Bauble”. Kathy required some persuasion, so we went to the jewelry store and she came home with a gold and diamond pendant, the “Beagle Bauble”! Gracie’s failed foster cost far more than all the rest combined, but she was worth it. Gracie ruled our home for 10 years, until mast cell cancer finally took her from us in October of 2014. Thank you Bob & Kathy for sharing this precious story and for welcoming so many rescue beagles into your home!